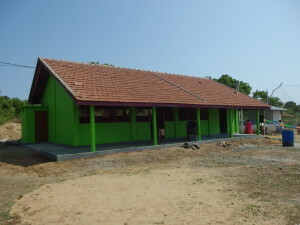 Earlier this year, London Ealing Shri Kanaga Thurkkai Amman (SKTA) temple approached Assist RR and made a request to build an Araneri School for the benefit of Tamil Aadivasi families in Muthur, Trincomalee. 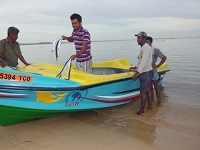 Assist RR have been assisting these families in many ways and are aware of their needs. In consultation with the local people, it was decided to build the school in Santhosapuram, near Paadalipuram. 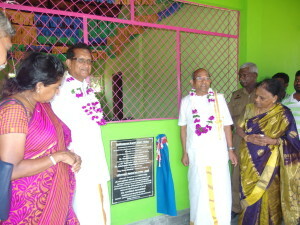 SKTA temple provided the full funds and Assist RR (UK & SL) carried out this project within 5 months. 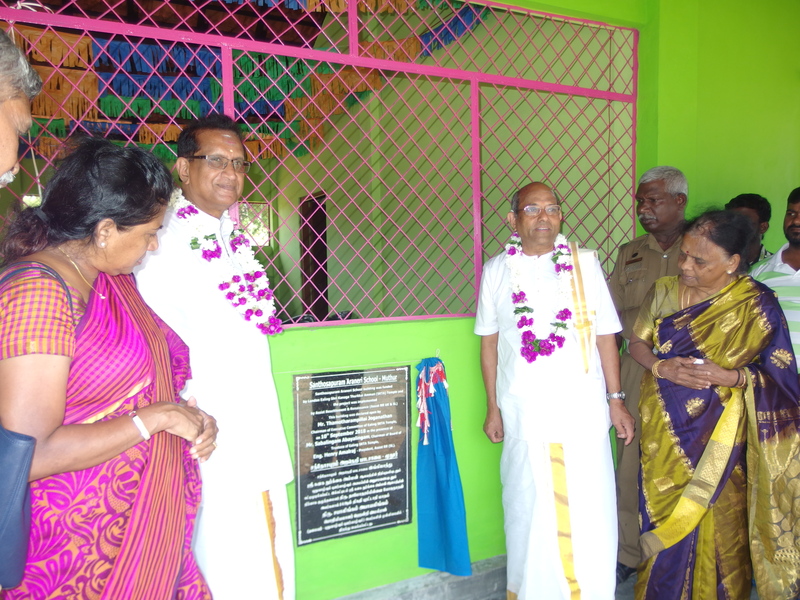 Using the savings made in the project, Assist RR also provided furniture and water connection to the school, which was declared open on 10 Sept 2018 by Mr Thamotharampillai Joganathan, Chairman of Executive Committee of SKTA temple. 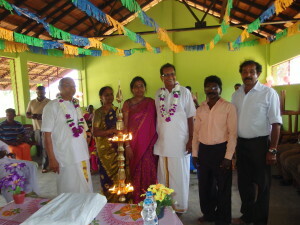 Mr Sabalingam Abayalingam, Chairman of Board of Trustees of SKTA temple was also present at the opening ceremony. 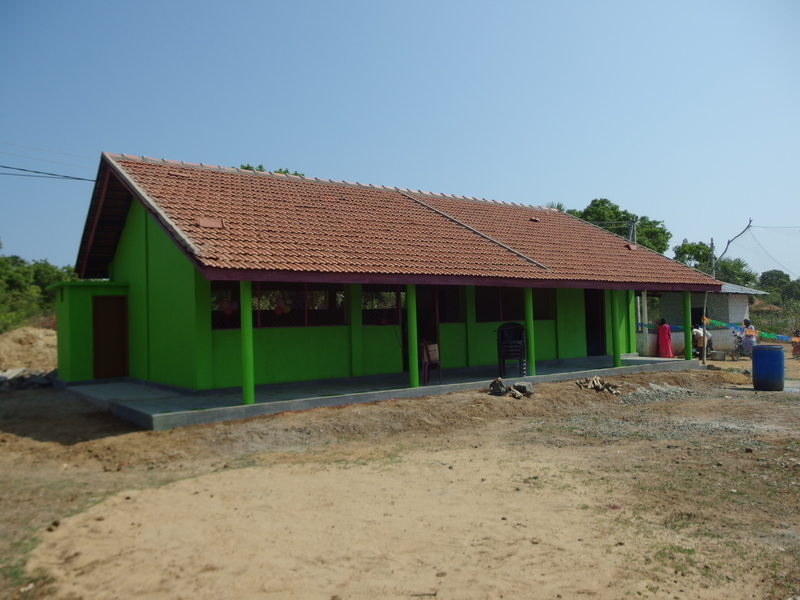 People from these Aadivasi villages expressed their gratitude to SKTA temple for their generous financial support for building this school.